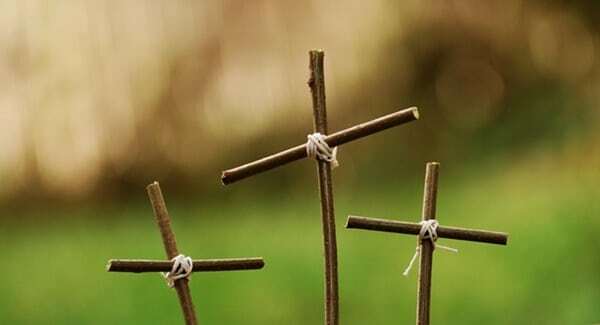 On Good Friday, we must examine our own hate, the temptation to hate the disinherited face, and the way Jesus responded to hate that descended on him. 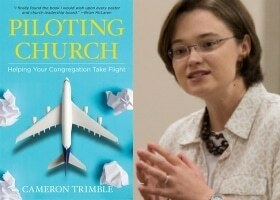 Deception is the second "hound of hell" that plagues the disinherited. The system of marginalization that keeps some in power over others is a lie. 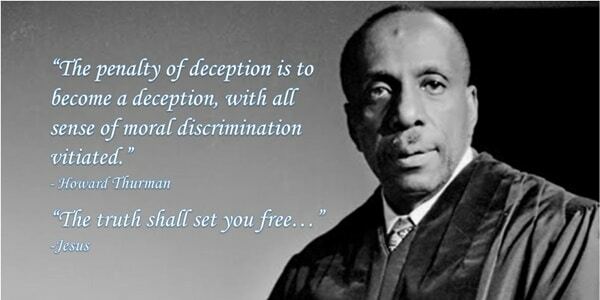 Lindsey Paris-Lopez reflects on Howard Thurman's discourse on deception and sincerity. 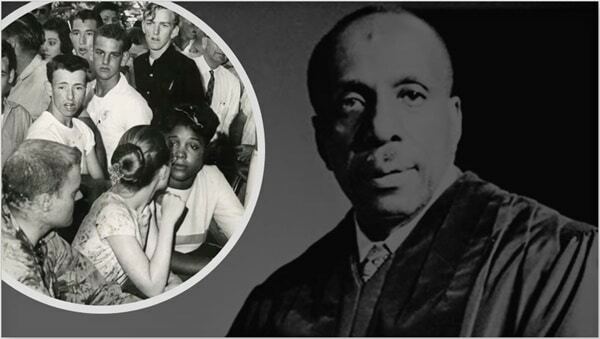 Continuing her Holy Week series on "Jesus and the Disinherited," Lindsey examines the hope Howard Thurman finds in Jesus for those living in fear. 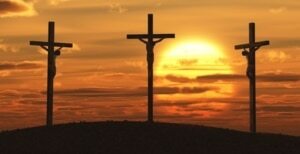 Why is it called "Good Friday"? Didn't something terribly bad happen on that day? Join Lindsey and Adam as they discuss the implications of "Good Friday." The cross reveals the brutal truth of human hatred, but also the beautiful truth of God's love made manifest in the Truly Human One. We must look at the truth of our violence to live into the truth of the nonviolent reflections of God's love that we are becoming. 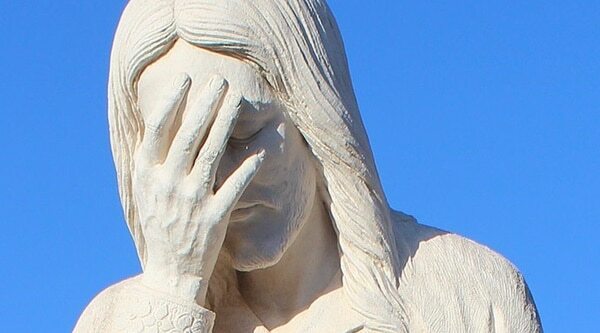 In the same way Jesus wept over the great city of Jerusalem, Jesus weeps over Washington DC because as a nation we refuse to recognize the things that make for peace. It seems that the president sets the tone for the nation. But this individual focus makes us forget our own power. Power to the people on President's Day! Violent expressions of Islam mirror violent expressions of Christianity in a cycle of hostility driven not by God, but by human fear. But coming together to honor the God of Love, Mercy, and Compassion in interfaith friendship will save the world.